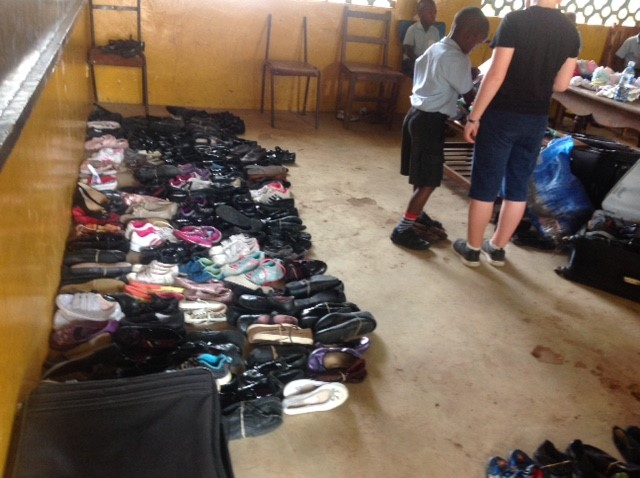 Last summer, on the last day of term, many of our HSMS pupils generously donated their used school shoes which they had outgrown. 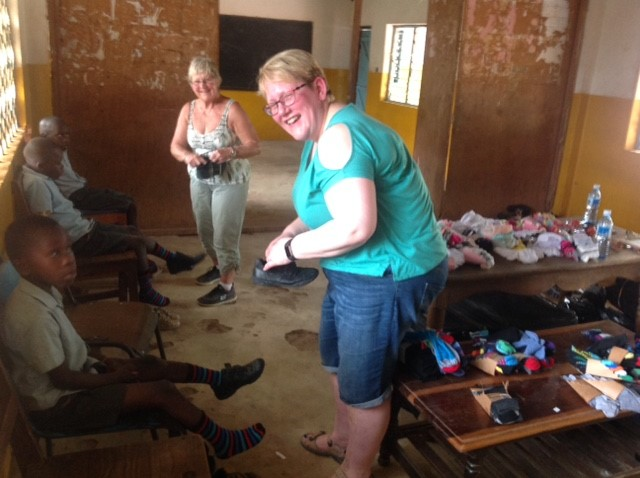 Today was the very special day, when charity workers from 'Educate the Kids' travelled to Kenya, to fit and distribute shoes for the children as they start their new school year. Most the children attending the sponsored school are so poor that their families would never be able to afford a pair of shoes. These children often walk a long way from rural villages to get an education, and without shoes, risk injury and disease which would force them to be absent from school. The children are most grateful for you generosity. Once again we will aim to collect used shoes to donate to Jolaurabi School, on the last day of summer term. You are always welcome to donate used shoes at any time of the year by sending them in to school for the attention of Mrs Adair (Taylor).